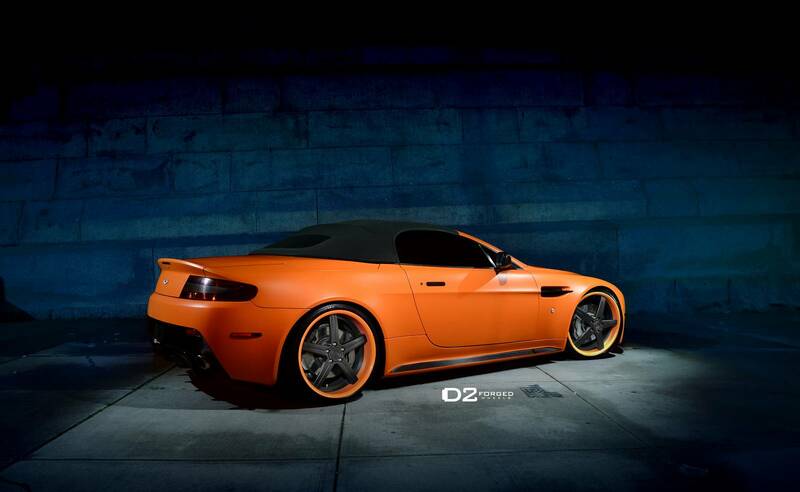 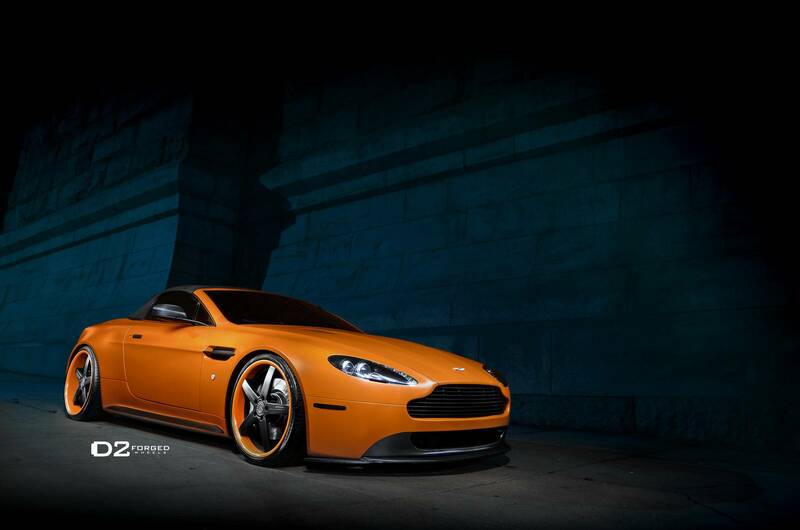 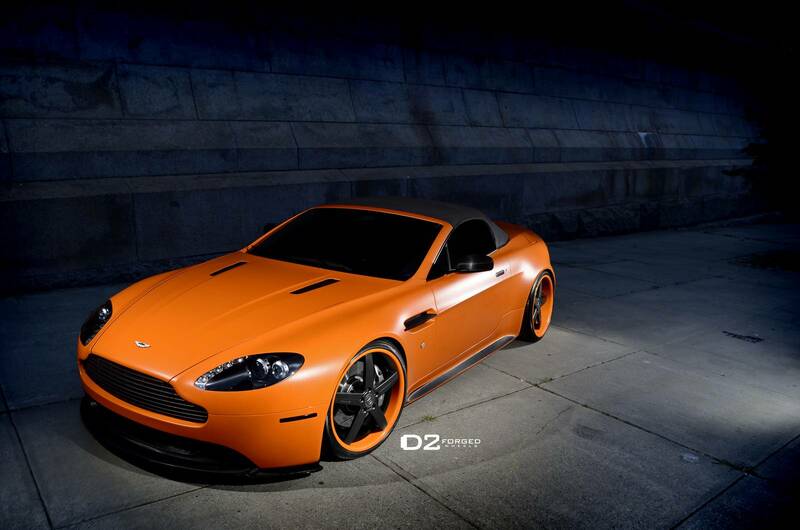 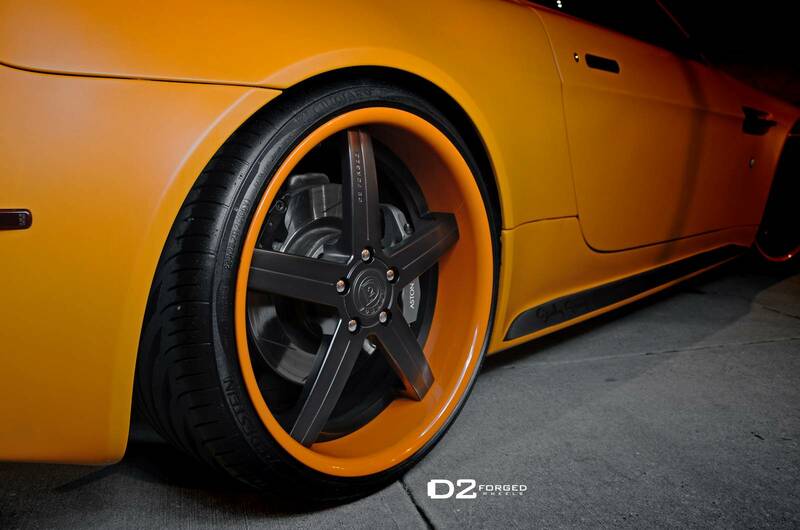 D2Forged Wheels has fitted an orange Aston Martin V8 Vantage Roadster with a set of 20-inch XL2 wheels. 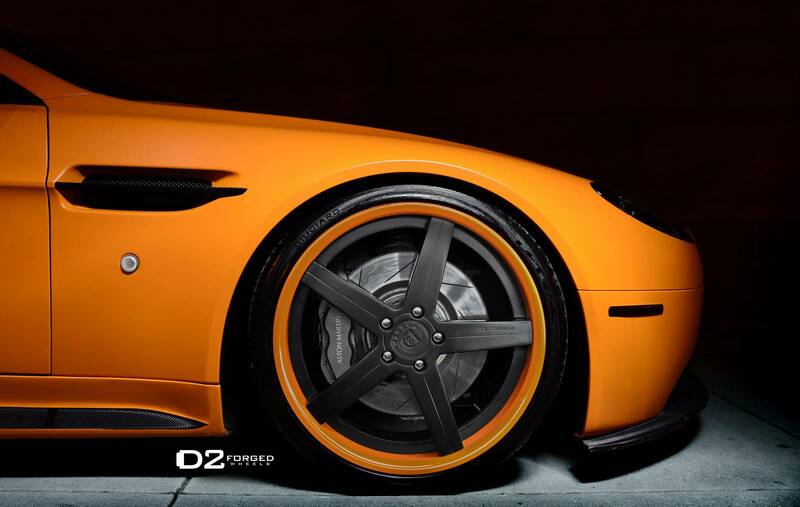 The five-spoke wheels with matte black centers and orange lips perfectly match the color of the bodywork of the Aston Martin. 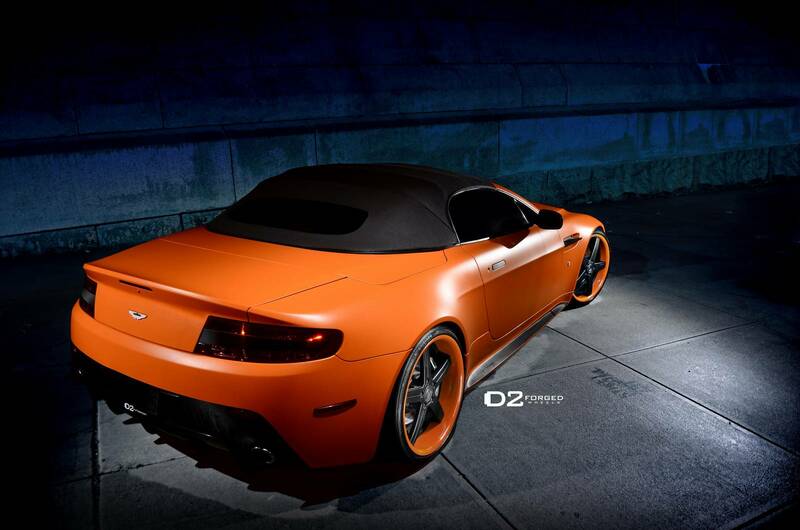 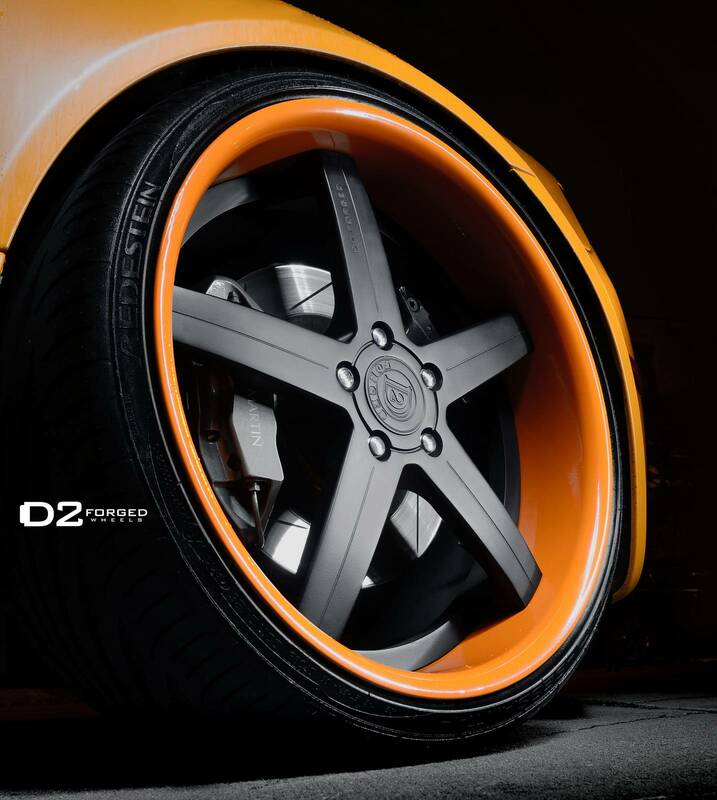 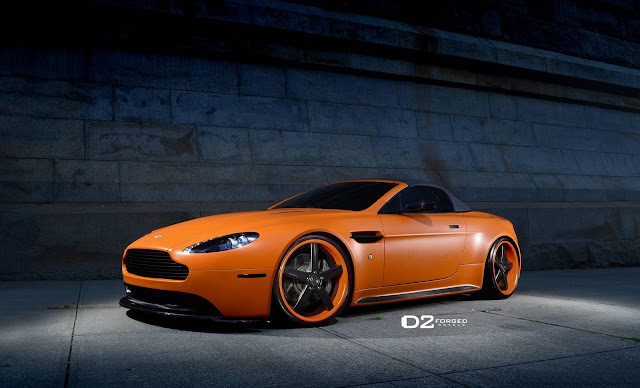 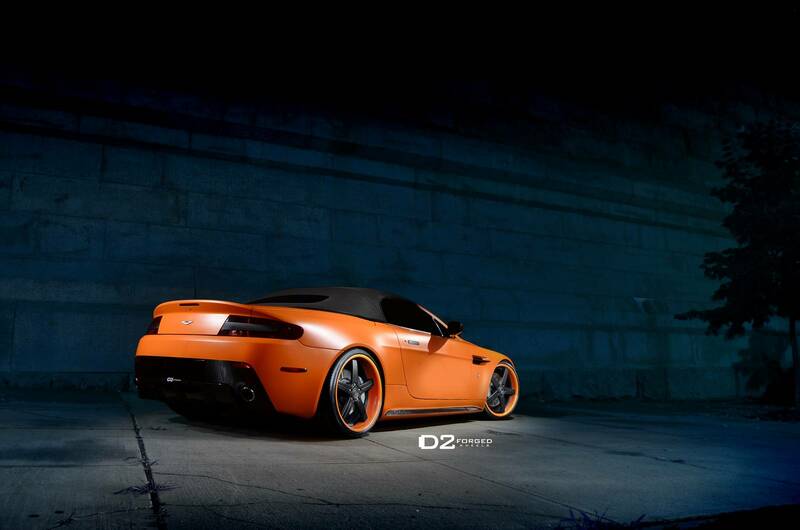 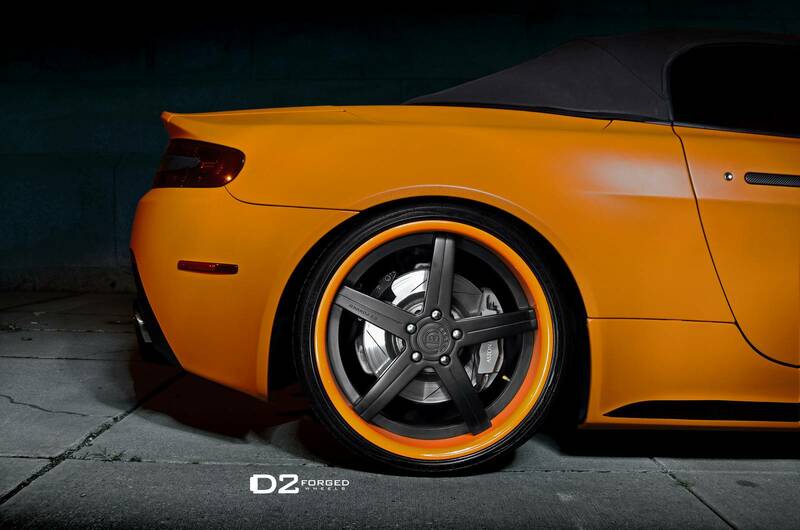 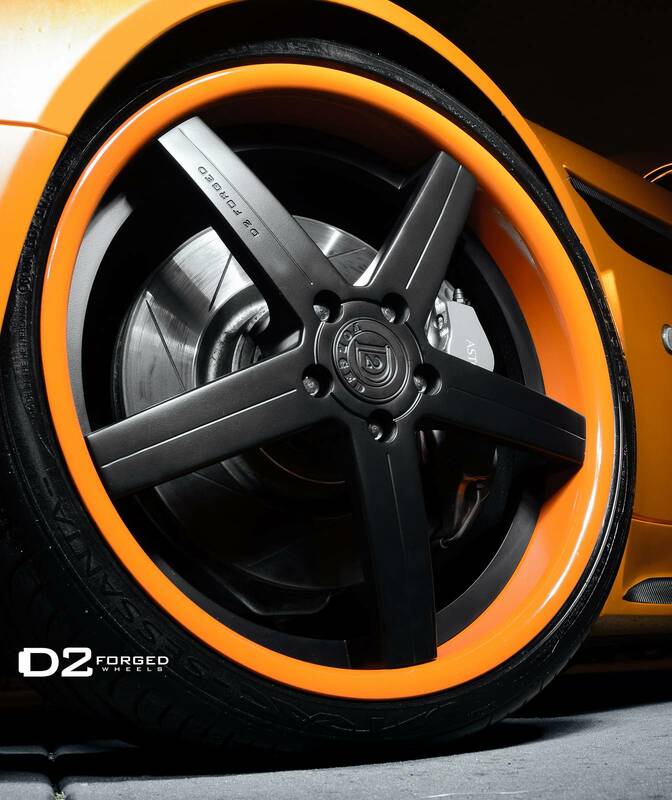 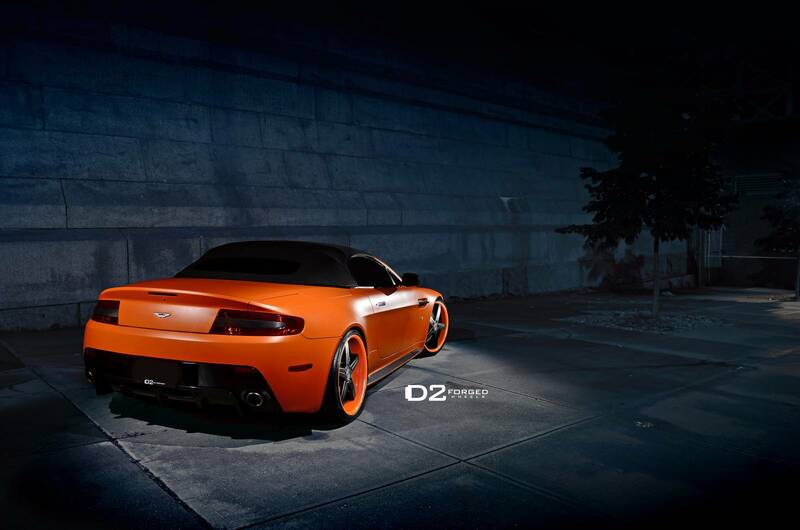 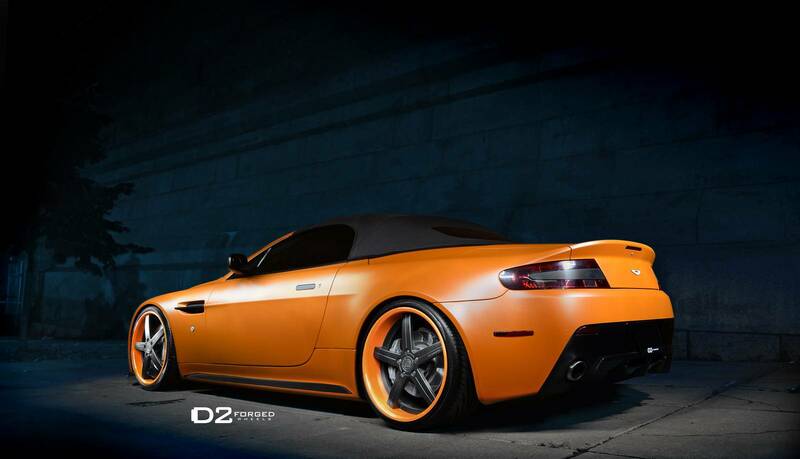 D2Forged Wheels ha montato su un Aston Martin V8 Vantage Roadster arancione un set di cerchi XL2 da 20 pollici. 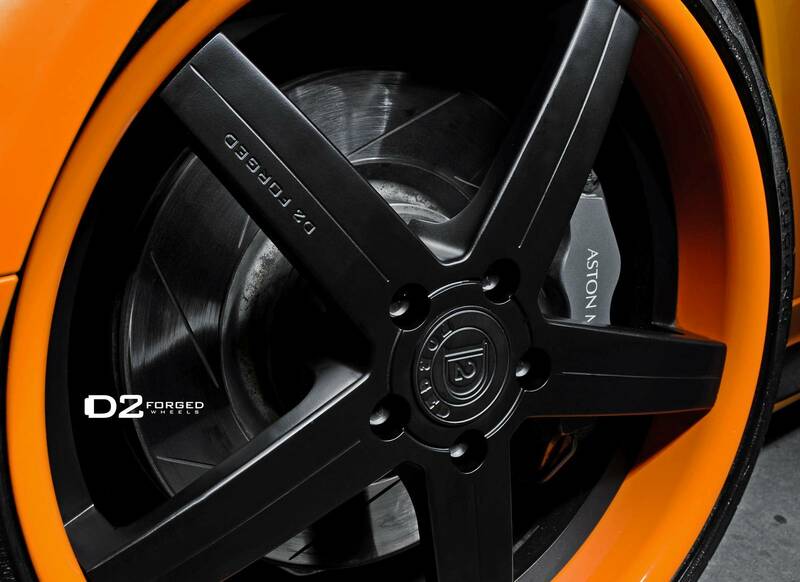 I cerchi a cinque razze con centro nero opaco e le labbra arancioni si abbinano perfettamente al colore della carrozzeria della Aston Martin.